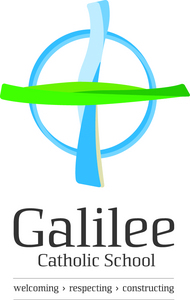 Galilee Catholic School is a place where families, school, Church and other agencies work together in a learning community. Committed to high quality learning, the staff at Galilee work in partnership with families to help nurture a love for learning as well as the skills and attitudes needed to be successful learners. Learning at Galilee is inspired by the Reggio Emilia approach with learning programs guided by the central themes of caring about learning, caring about self and each other and caring about the environment.